This high-end wine preservation system lets you enjoy glasses of wine without having to finish the whole bottle. At-home wine drinkers often face the dilemma of consuming an entire bottle in one sitting or forgoing their desire for a sip of their favourite red or white. We've admittedly found ourselves in both situations frequently, neither of which are much fun. (Well, one of them can be a lot of fun but not when you have work the next morning). Thankfully, there exists a hangover-minimizing solution to this problem. 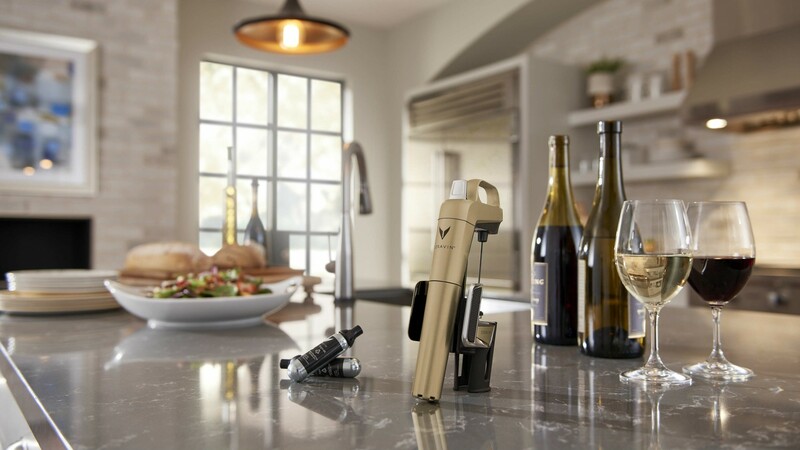 The Coravin is a unique wine preservation system that uses a slim needle to pierce the cork and dispense wine through a special pouring system. Afterwards, the bottle is filled with Argon gas to prevent the remaining contents from oxidizing. The hole produced by the needle naturally reseals itself so the rest of the bottle ages as if it were never opened. 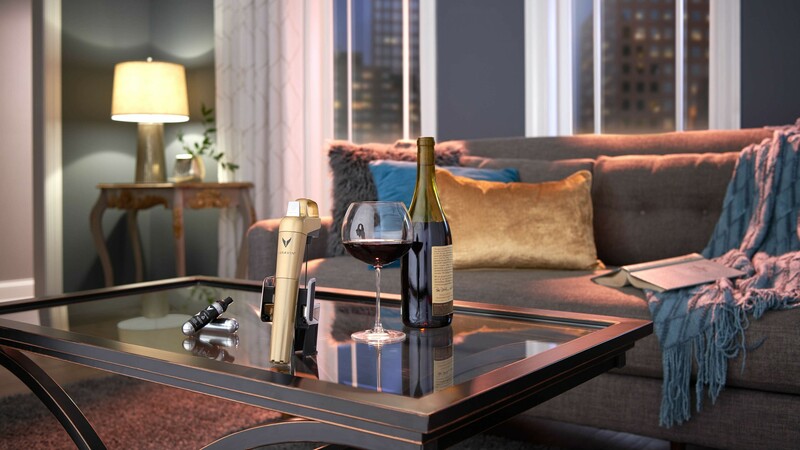 It's a high-end product with a price tag to match, so the Coravin might not be for casual wine drinkers. But it'll be appreciated by those who are eager to dig into the depths of their cellars, one glass at a time.